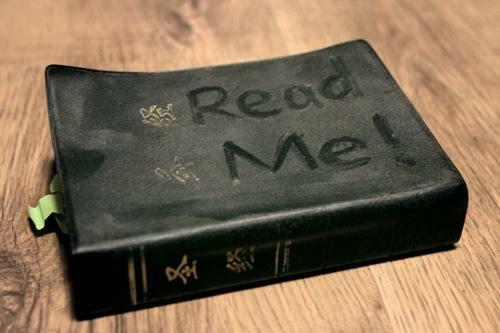 A Bible falling apart belongs to someone who isn't! The Bible is actually a library of 66 books, written by 44 authors over a period of about 1500 years. The 39 books of the Old Testament were composed between 1400 and 400 B.C., the 27 books of the New Testament between A.D. 50 and A.D. 100. When the Bible was first written, there were no chapters or verses as today. In fact, many of the early, handwritten manuscripts were written without spaces between the words! Stephen Langton divided the Bible into chapters about A.D. 1228. The Old Testament was divided into verses by R. Nathan in A.D. 1448, and Robert Stephanus divided the New Testament into verses in A.D. 1551. The first complete Bible with chapter and verse divisions was the Geneva Bible of A.D. 1560. 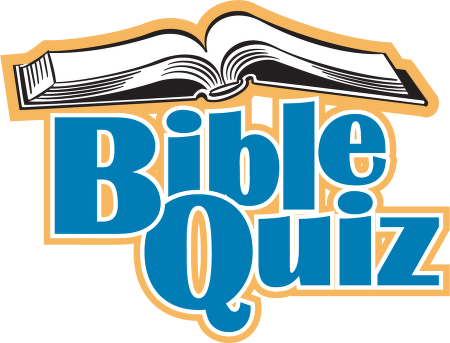 Updated daily these Bible Trivia questions will test and challenge your Bible knowledge. Learn, have fun, and enjoy. Many Christians begin each new year with a plan to read through the entire Bible over the course of that year. Some reach that goal, but most don’t. Then there are others who don’t even bother to read God’s Word at all. Is this issue really a big deal? 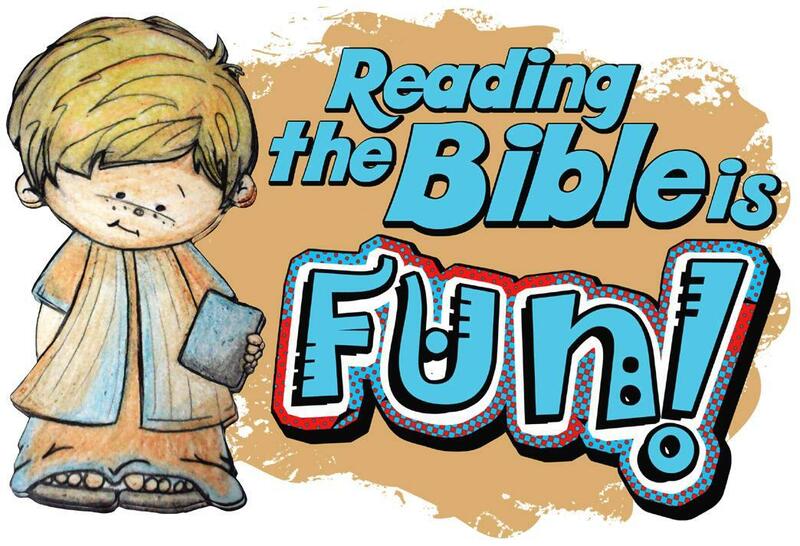 Why is it so important to read Scripture on a regular basis? First and foremost, the Bible is essential for knowing God and His will for our lives. The book of Romans tells us there are certain things we can know about God from general revelation. Without Scripture people can know about God’s power and divine nature by examining creation (Romans 1:20). They also know God’s law because it is written on their hearts (Romans 2:14–15). However, there is a vast difference between knowing about God and personally knowing God. Everyone knows about God, which is why you are without excuse if you reject Him, but only a fraction personally knows Him. The Bible is the foundational truth that teaches the history of the universe, the origin of sin, the reason for death, morality, and so on. Apart from God’s Word, mankind would never learn the all-important message of salvation through our Lord Jesus Christ. The message of eternal salvation is a vital and dominant theme in Scripture, but the Bible reveals much more—including how God would have us live. Through the recorded examples of biblical figures we can learn what pleases God and what does not. His Word also gives direct instruction to believers on how we should act in every circumstance. 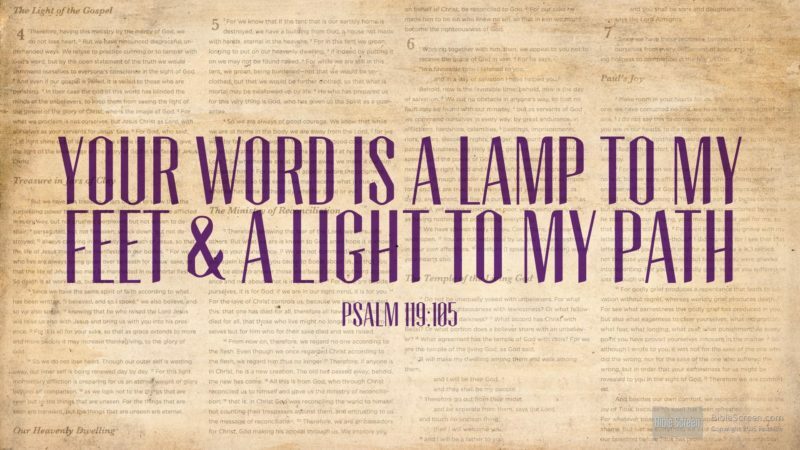 God’s inspired and inerrant Word was given for many reasons: to teach us, rebuke us, correct us, and instruct us in righteousness; it was also given so that we may be complete and equipped for every good work (2 Timothy 3:16–17). 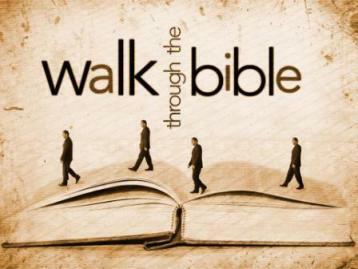 By reading the Bible on a consistent basis, you can find direction for your life and learn how to best serve the Lord who gave His life for you. Reading through the entire Bible provides an opportunity to better understand Scripture’s “big picture.” At the same time, we must be careful not to read the Bible just for the sake of doing it.